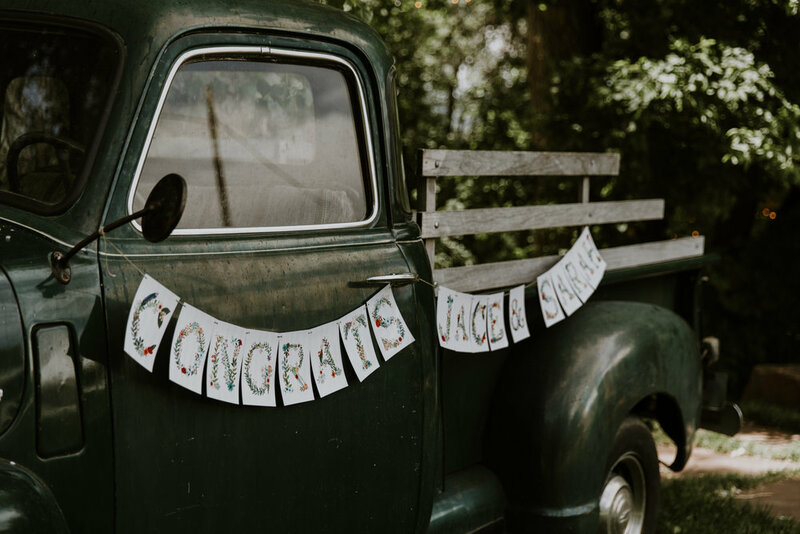 Looking to elope or gather a few of your favorite people as your witnesses!? I have found the perfect places in Colorado to do so! 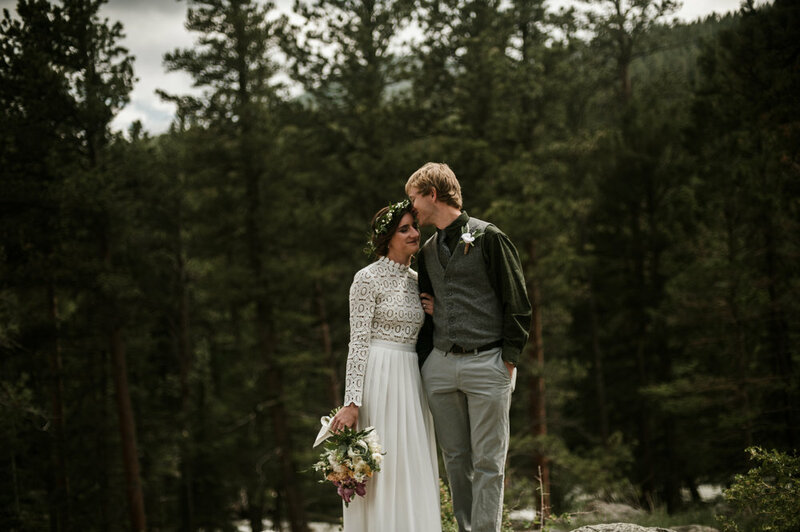 This dreamy wedding in Estes Park, Colorado took place in a secluded field surrounded by mountains. Adventure to me, usually means your heart beats faster. 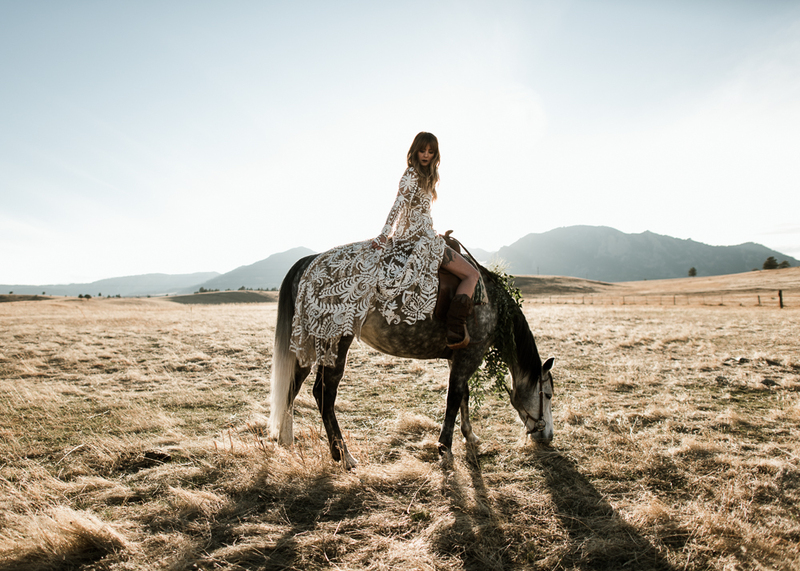 Loved this free spirit wedding! Think sage smudge sticks, bare feet, flower crowns and spirit animal books. A must read for couples wanting to get some "getting ready" shots during their wedding day. 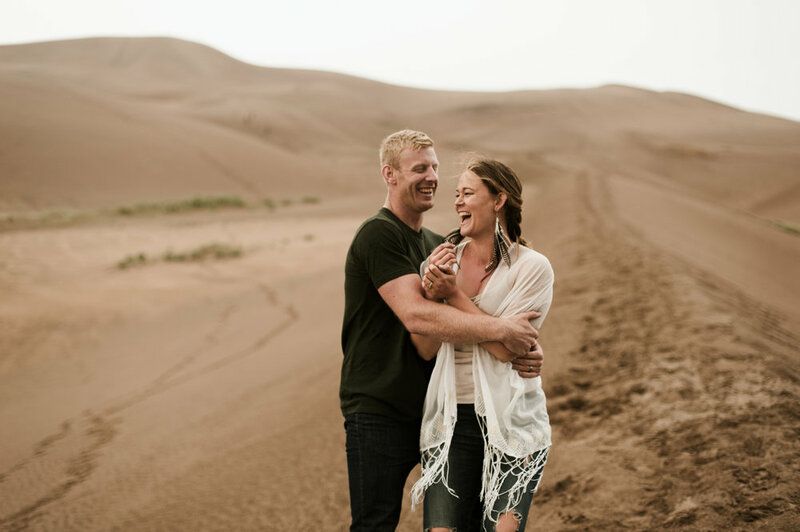 Don't know what to expect for your upcoming engagement session? I am here to help! 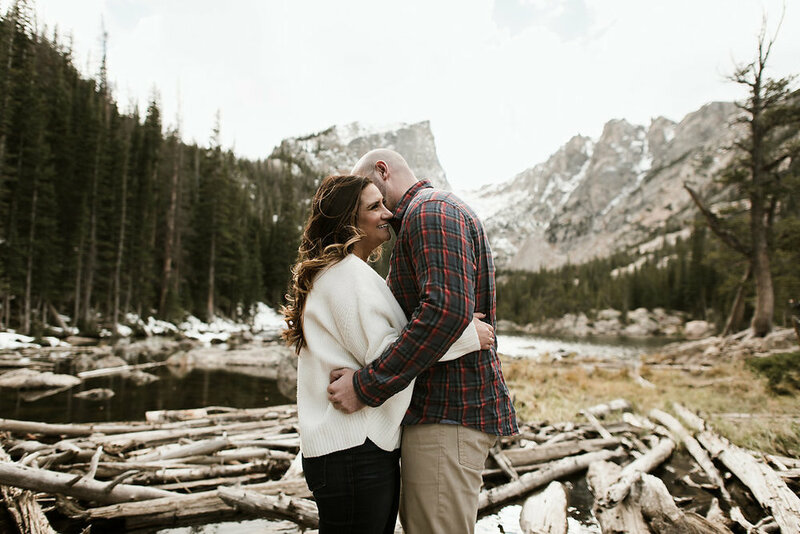 Are you on the fence about doing an engagement shoot? Here are some reasons why I think it's totally worth it!